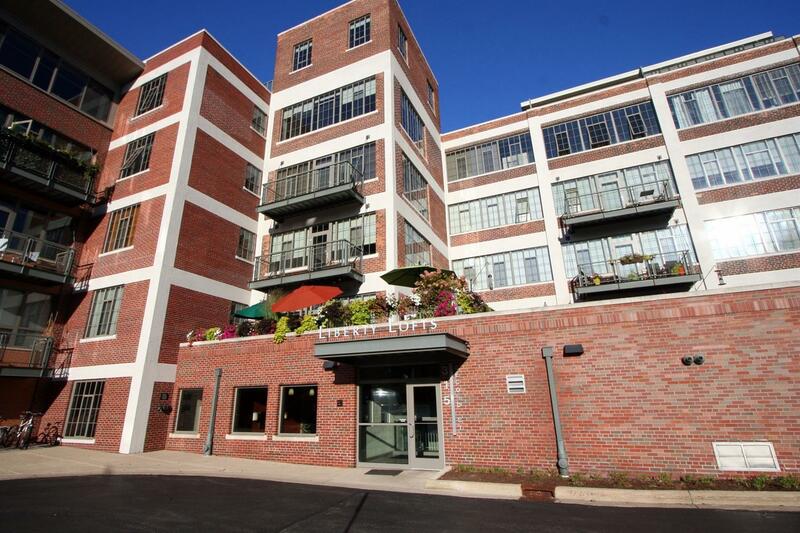 Take advantage of all Downtown Ann Arbor has to offer from this centrally located condominium at Liberty Lofts! 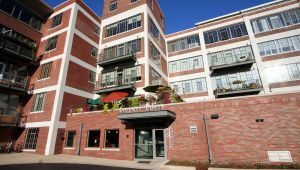 Well-appointed and impeccably maintained, this unit is move-in ready just in time for you to enjoy summer festivals in town and evenings on the deck overlooking the Old Westside. Gourmet kitchen features cherry cabinets with granite countertops, breakfast bar, and stainless steel appliances. Living space offers an expansive wall of windows and gas fireplace for cool evenings. Master suite with its own wall of windows, as well as a private full bathroom with granite counters. Additional half bathroom is convenient for guests. Enjoy the professionally landscaped grounds, assigned parking and storage, and on-site gym. Schedule a showing today!